The absurdity of any moment in today’s “react first then reflect later” environment is only topped by the absurd reactions of the paid experts who report on them. Roxanne Jones, the author of this insane suggestion, is not alone in her blood thirst. NFL Hall of Famer and Cowboys Ring Of Honor inductee Troy Aikman publicly condemned Tom Brady the morning after a Chris Mortensen report revealed that 11 of the 12 footballs used by the Patriots in the AFC Championship Game were under-inflated by 2 pounds per square inch. Such a tremendous reduction in air pressure should be noticeable to anyone who has handled a football in the NFL, so Aikman, Mark Brunell, and several other experts believe to be true. Then there’s Amani Toomer, who when holding a 10 PSI football compared to a 13 PSI football said, “It’s (the difference in air pressure) not noticeable.” Dan Marino proclaimed belief in Brady’s innocence, and a doubt that he would have paid any attention to the firmness of a pigskin, or lack there of. So which pro player is more believable than the other? That’s all that this outrage comes down to. It’s not about what is known, but what is believed. It is known that the New England Patriots played the 1st half of the AFC Championship Game with footballs that were under-inflated. No ifs, ands, or buts. However Miss Jones, Mr. Aikman, and a host of other indignant folks believe that it is enough evidence to alter the legitimacy of the NFL’s crown jewel. The bath water is so sour, that the baby that is the 20 weeks leading up to the Super Bowl must be tossed out. Indy please board your plane to Arizona. The Colts lost by 38 points, though, so wouldn’t it make more sense to advance the team that played the Pats to the closest finish in the playoffs? Baltimore, you are the logical choice to represent the AFC next Sunday. Or are you? 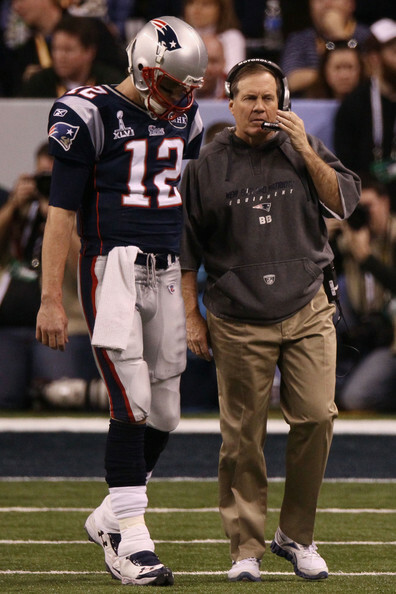 Indianapolis believed that New England used sub-inflated footballs back in week 11. Wouldn’t that suggest that every Pats game from that moment on should be forfeited? At 7-9, the Patriots wouldn’t even be eligible for the playoffs. The Dolphins would win the East, so reseed the whole damn thing. That includes the NFC playoffs, because the Lions would be NFC North champs with a bye week and hosting a home game instead of traveling to Dallas in the Wild Card Round. The sanctity of sport requires us to take every precaution necessary. Even with the simplest proposal of suspending Belichick, Brady, or both for the Super Bowl, how could anyone sanely suggest that a Seattle victory would be seen as free from bias? That’s assuming that proof surfaces that either of those gentlemen had a hand in Deflate-Gate. Imagine the genuine outrage that would come if a 6-month investigation proved that the missing PSI was an accident. An act of God that no one could account for. How cheap would Super Bowl XLIX be then? Sadly for some, that means that we will see a fully intact Pats roster and coaching staff on the field of University Of Phoenix Stadium a week from now. At least it gives you someone to root against, but be honest. You hated the Patriots long before nearly a dozen footballs lost some air. Dustin Copening is a Sports Contributor at The Scoop. Follow him on Twitter at @SNUtilityMan. I am going to propose a four-team trade in the NBA. This is not a swap of players, coaches or picks. This is a trade of franchise names. 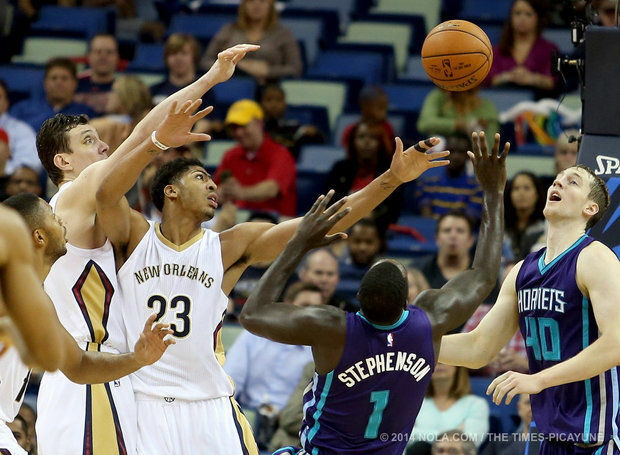 The first move has already taken place, between New Orleans and Charlotte. The next three should happen by the beginning of the next season. Of the many welcomed changes in the NBA for the 2014-2015 campaign, few are as pleasing as the return of the Charlotte Hornets. The original Hornets franchise still resides in New Orleans since moving from Charlotte before the 2002 season. 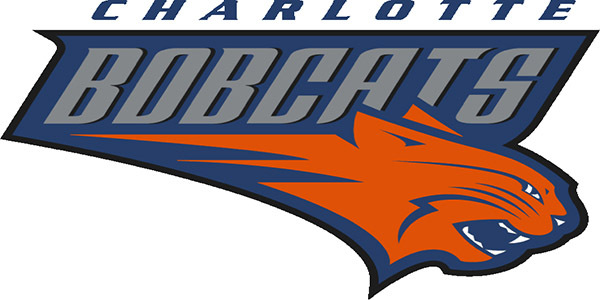 But the name was returned to North Carolina, along with the Charlotte era history and stats, and given to the team that had been playing since 2004 as the Bobcats. Nobody seemed to like the name Bobcats. In fact, the fans of Charlotte voted to name the team the Flight after the Wright Brothers. Granted, that is also an absolutely terrible name. But Bobcats had the stigma of egotism. The new owner Robert L. Johnson was known as “Bob.” Essentially he named the team after himself. And the Bobcats did not leave much of an impact on the NBA. Despite having Larry Brown as a coach and Michael Jordan as an owner (or maybe BECAUSE of his ownership) the team did not win a single post season game, let alone a series. The Hornets have a more pleasant history, winning 4 different playoff series in Charlotte. But with the Hornets name back where it belongs, let’s turn our focus to New Orleans. Their franchise is now called the Pelicans. No offense to those beautiful birds, but that is a dumb sounding name. That sounds like a CBA team from the 1980s. Or maybe a team in a movie about basketball where they couldn’t get the rights to actual NBA team logos. As with Charlotte, New Orleans once had a great team name. They had the New Orleans Jazz. As “teams without an S in the name” go, New Orleans Jazz is about as good as it gets. (Much better than the Heat or Magic for my money.) It perfectly describes the feel of the city and what it is known for. 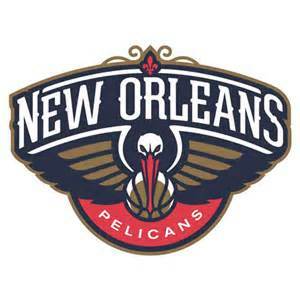 Seriously, how far down the list would Pelicans be for Nawlins’ iconography? Of course the Jazz still exist. They are in Utah. Truth be told, Pelicans could probably be found more frequently in Utah than any jazz musicians. The name Utah Jazz is so bizarre and contradictory that it is almost beautiful. I could try and think of a more absurd combination of team and city/state name, but I am at a loss. Even the Denver Mariners or Kansas City Dolphins would make more sense. The Jazz have their great Stockton and Malone history along with a pair of trips to the finals. But that name belongs in New Orleans. It will bring back memories of Pistol Pete Maravich who brought his sweet moves across the state from LSU to the Jazz. Sure it would mean the New Orleans team would have three different names in four seasons. But think of how valuable the Pelicans jerseys would be for collectors. 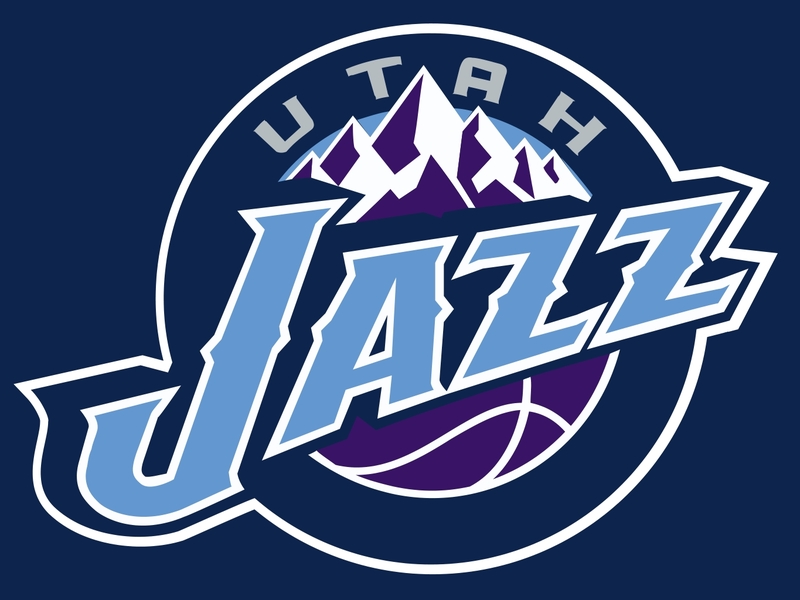 With Charlotte and New Orleans taken care of, what should happen in Utah? Is there an NBA team name that could be a perfect fit for the Beehive State? It is just sitting there and is North of the Border. Take a look at this dinosaur. It is pretty ferocious and scary looking, isn’t it? Do you know what its official name is for paleontologists? 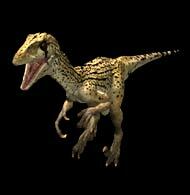 It is the Utahraptor ostrommaysorum. Commonly, it is called the Utah Raptor. They were fast, violent killing machines with giant claws that could grow to the size of a polar bear. 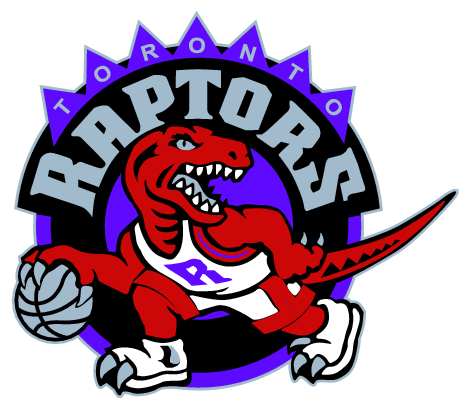 The Raptor name exists in Toronto basically because they were founded around the same time that Jurassic Park was super popular and everything Isaiah Thomas, the team’s original president, did was bonkers. If he was putting together a team last winter with Frozen cleaning up at the box office, he would named the team the Snowmen. But the name makes scientific sense in Utah. It would be a scary mascot with links to the region instead of a reflection of what film was popular at the moment the team was made. Where does that leave the Toronto team? When Isaiah Thomas was reading the weekly movie box office grosses coming up with a team name, Toronto fans suggested several other names. The Grizzlies were one, but that is now taken. The Beavers were another one, but that would yield too many obscene jokes. Guess what was another popular suggestion? The Bobcats. And if I am not mistaken, that name is now available. So with this proposal, the 2015-2016 season would feature the Charlotte Hornets, the New Orleans Jazz, the Utah Raptors and the Toronto Bobcats. What happens to the Pelicans? No doubt a D-League franchise could use a new name. Paul “Sully” Sullivan is a Sports Contributor at The Scoop, and is also a successful baseball podcaster and stand-up comedian. Follow him on Twitter at @SullyBaseball. 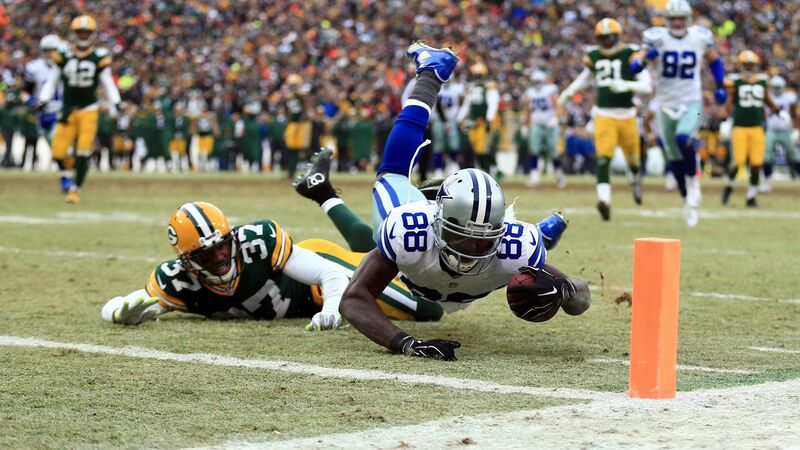 Since The Scoop Radio is taking the night off for the CFB Championship game, we won’t be on the air to talk about the controversy surrounding Dez Bryant’s catch at Lambeau yesterday. However, Jake Runey had a few things to say. Follow him on Twitter at @JakeRuney. The flag picked up last week against Detroit couldn’t be reviewed. That’s the rule of the game. The officials got together and decided it was in fact not a penalty, and picked up the flag. I think if they did get under the hood, they would have decided there were offsetting penalties and to replay the down. In yesterday’s game, the play was called a catch on the field. This was a challengeable play, and therefore was challenged. This gave the refs and the league all the time they wanted to make the correct call. Every camera angle possible to make the correct call. Every rule within the book to make the correct call. They failed to make the right call. The league certainly has to review this and investigate its own staff. This is now added to a long list of failures in the commissioner’s painful year. It’s all over now. Yes, there is a rule that allows the commissioner to overturn the call and restart the game from that point, but that will never happen. The fate of the Dallas Cowboys was left in the hands of the officials and their opinion of what a “common football move” is. Sports in general have grown too big for the people who run it. So much relies on a single play that in no way should they ever have the power to decide on based on opinion. The call on the field should have been allowed to stand based on the fact that there was no indisputable evidence to overturn the call. If there is even the slightest idea or thought that he could have made a lunge, or an extra step, the call should have stood. Period. This is a special contribution from CEO & Founder, Jamie Kelly. A giant fell today. One of my heroes. A man whose story would become more important to me than I could have ever imagined. 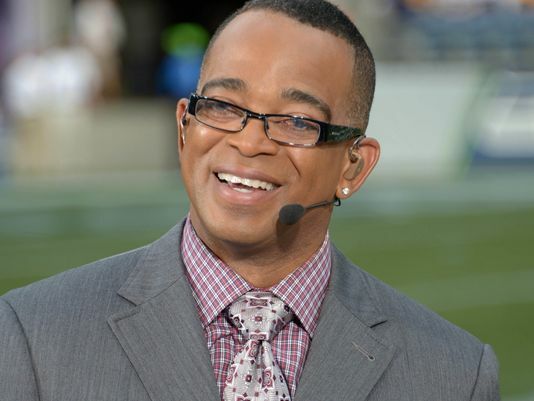 When Stuart Scott came onto the national scene, he brought a fun, never-heard-before voice to sports broadcasting. As a working sports television journalist in the late 1990s, there were a handful of personalities from whom I drew inspiration; Scott and his ESPN colleague Chris Berman were the voices I identified with the most. They just seemed to have fun with every moment, making every stat and recap seem electric, and making me laugh even when my team had suffered a crushing blow. I tried to emulate that spirit during my three-year stint on Soccer News USA, which aired on Fox Sports Southwest and the Pax Network. I wanted the viewers at home to feel my energy through the screen, and to know that I loved every second of my time with them each week. While the show didn’t survive for the long-haul, that inspiration never died. Here we are nearly 20 years later, and I still hear Stuart Scott cracking jokes in my mind when we go on the air for The Scoop Radio on Monday nights. But that’s not where the story ends for me. This is personal. When the news of Scott’s passing came out this morning, I was laying in bed feeling sorry for myself because I couldn’t grip my coffee cup… again. This is fairly normal for someone with Fibromyalgia; I drop things pretty regularly because my hands just “let go.” That part frustrates the hell out of me. I remember falling to pieces in a crying, snotty, lump of human being when I dropped one of my daughter’s bottles during a middle-of-the-night feeding when she was an infant. My body is my worst enemy. Some days I have difficulty dressing myself. Some days I’ll be driving in my own neighborhood and have to pull over and collect my thoughts to figure out where I am. Many days are good, but the vast majority are not. That’s where Scott inspired me once again. Even when he was fighting the battle of his life, he went on camera and made us smile. I watched him religiously, and sat in awe, wondering how he drew the strength to share himself with the world, when he was struggling so mightily in his personal life. It would be so much easier to shut down and shut the world out, something I have done more times than I care to admit. When I became a parent a few years ago, I knew immediately where the drew his strength from. I never felt more connected to a man I’d never met than when he spoke of his daughters. I finally got it. 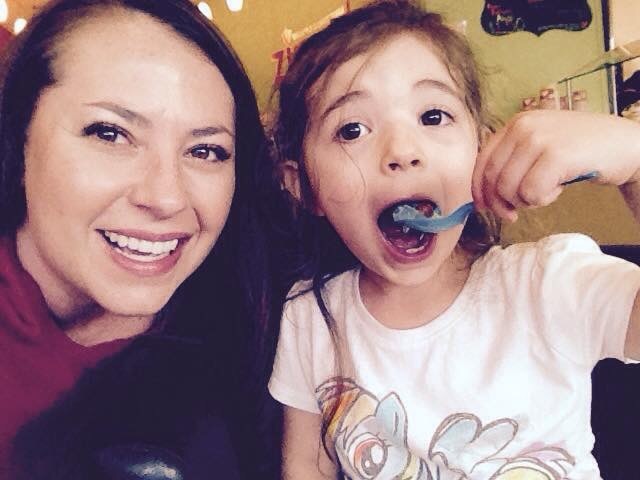 When you’re a parent, it’s not about you anymore. You fight not for yourself, but for a little human who thinks you hung the moon. 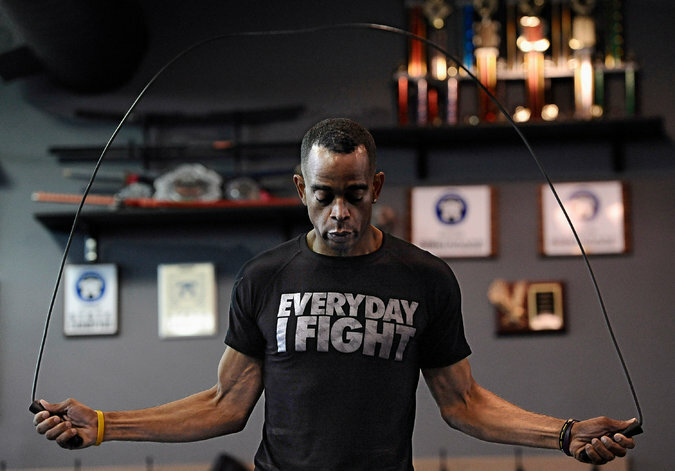 Stuart Scott may be gone, but the gifts he gave us will never die. Inspiration lives within your soul and becomes part of your fabric. His legacy to all of us is that he taught us how to fight. And fight, I will. Jamie Kelly is the Founder and CEO of The Scoop, and host of The Scoop Radio on Monday nights on KTSR. Follow her on Twitter at @JamieSportsTalk.